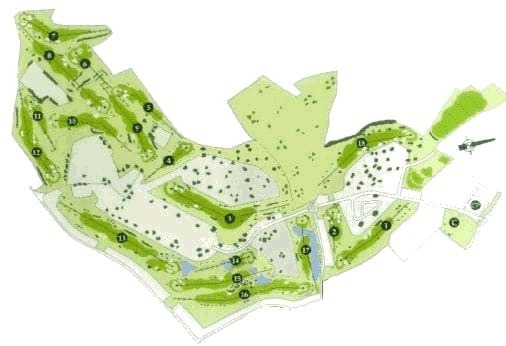 The course is presented in two distinct sections; the holes near to the entrance of Boavista Resort have been designed in a way to introduce rough off the fairway which is managed to the highest standards by the green-keeping staff for play all year round. Holes 5 to 12 have a more traditional and natural presentation as they are on an environmentally sensitive area. A number of the plants and wildlife in this section are protected and great care has been taken during the construction of the golf course to blend the layout without damaging the natural beauty of this cliff-top location. Each hole at Boavista has been carefully planned to offer an interesting golf experience for every level of golfer to enjoy. The views from the 7th hole, the furthest extent of the golf course, take in the beach at Praia da Luz all the way along to the headland at Sagres, the southern most point in continental Europe.